Harper Macleod, one of Scotland’s leading law firms, has unveiled a new Partner among six promotions across the country. John Pringle is the latest addition to the firm’s highly regarded Banking & Finance team and will based in the firm’s Edinburgh office at Citypoint, Haymarket. John, who joined the firm in 2012, acts for lenders and borrowers across a wide range of industry sectors and is regularly involved in complex, high-value and multi-jurisdictional transactions. Harper Macleod’s Banking & Finance team is further enhanced by the promotion of Andrew Ronald to Associate. The round of promotions also sees two of the firm’s non-legal staff promoted to Partner-equivalent status, while three solicitors make the step up to Associate level. Tax Manager Amber Heron, who works with the firm’s private client team to advise on the tax needs of individuals, and Lerwick-based property manager Robert Bell, who heads the firm’s market leading estate agency in Shetland, are both now Partner-equivalents within the firm. Harper Macleod is the largest law firm with a permanent presence in the Highlands and Islands of Scotland, and three of the promotions come in this area. 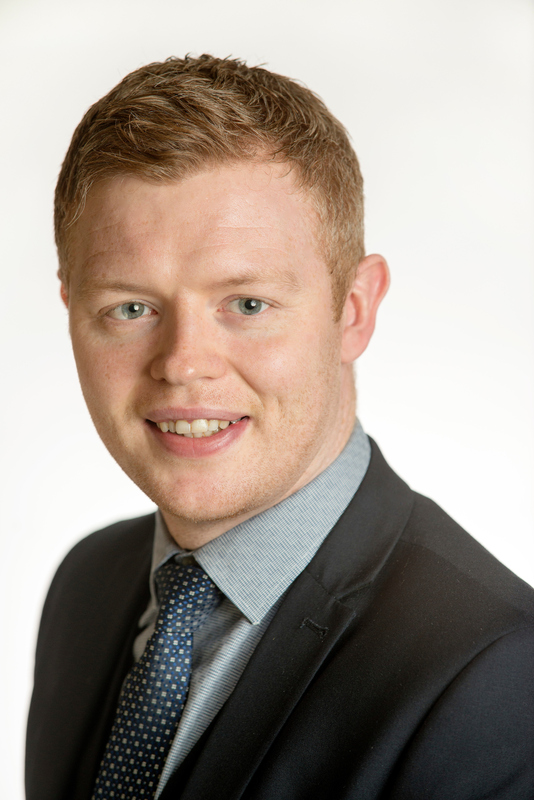 The firm made a successful move into Shetland 18 months ago and as well as Robert Bell, solicitor Richard Donaldson is promoted to Associate in the Lerwick office. Family lawyer Grant Hassan also makes the step up to Associate in the firm’s Inverness office, which is now home to 24-people after major expansion over the past few years. Harper Macleod Chairman Professor Lorne Crerar, himself an experienced banking lawyer and Professor Emeritus of Banking Law the University of Glasgow, said: “Announcing the promotion of colleagues in recognition of their hard work and effort is one of the greatest pleasures of leading a law firm. John has significantly contributed to the reputation we have built up over many years in banking and finance, in particular adding to our profile in Edinburgh and the east of Scotland over the past few years.